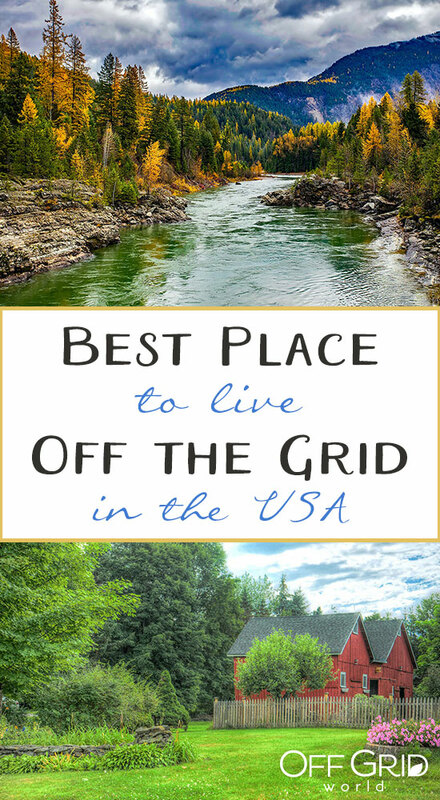 What’s the best place to live off the grid in the USA? While technically you could live off grid anywhere, there are some places that are better suited for living off the grid than others. The reasons are many, but most have to do with land prices and local county building codes and ordinances. I’ll start the list off in alphabetical order, and then I’ll give my opinion on the best states to live off grid based on benefits and availability. Before I list them you need to know how I choose the states and what I’m looking for in off grid land. Because that’s what it comes down to. Land. 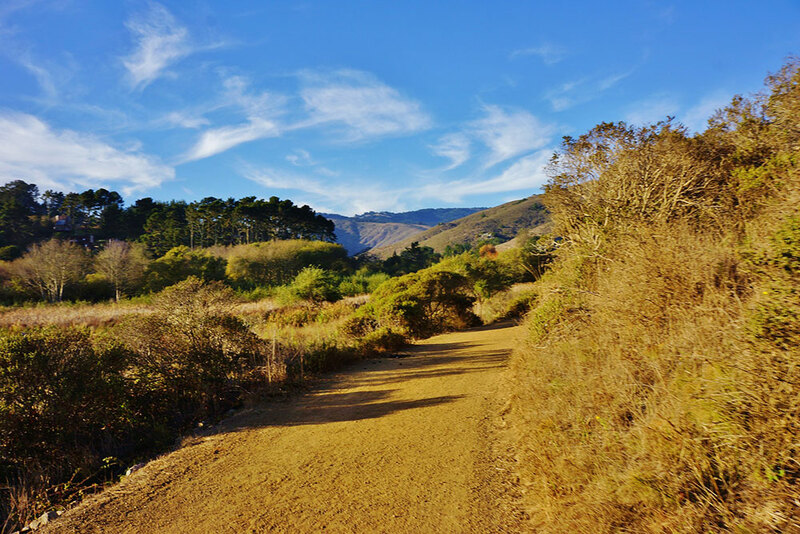 You have to have a place to go to before you can move off grid, and while that seems obvious, it’s not as obvious when choosing the perfect off grid land and property location. A number of factors should be considered: land prices, county building codes and local ordinances, property taxes, zoning restrictions, covenants, water availability, septic system regulations (which are usually governed by state and federal agencies), and lots of other factors. To simplify, there are some main factors that people need to consider when buying land for building their off grid homestead. 1. 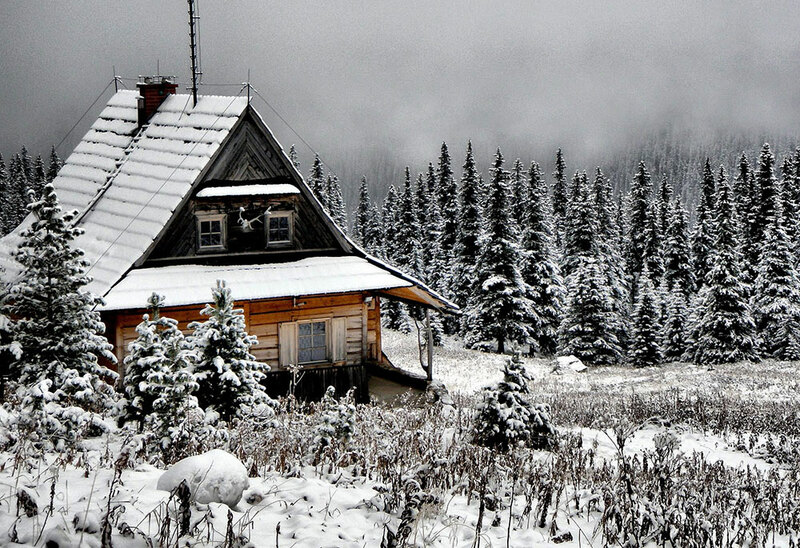 Climate – Do you want to live in a place with all fours seasons, 2 seasons, or where it’s nice year-round? Do you like the rain, snow, sun, heat, cold? Figuring that out seems easy, but it takes research. Citydata.com has awesome historical weather charts you can look at to help you decide where to move to. 2. Water – You need a renewable, dependable, clean water source to survive. Period. Especially in desert areas. Desert land is cheap and it’s cheap for a reason. You can buy 100 acres of desert land for the same amount or less that what you’d pay for waterfront property in milder climate zones. 3. Laws – You need to make sure you can build what you want and live the way you want. 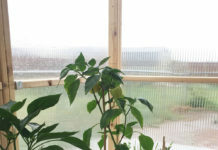 This means being off grid, disconnected from the power grid (or grid tied solar/wind), and producing your own power and water. Building codes must be followed or find a place that does not enforce the codes, or better yet find a place that has little or no building codes which means a remote property far from a city or town usually. 4. Taxes – You obviously want lower property taxes. 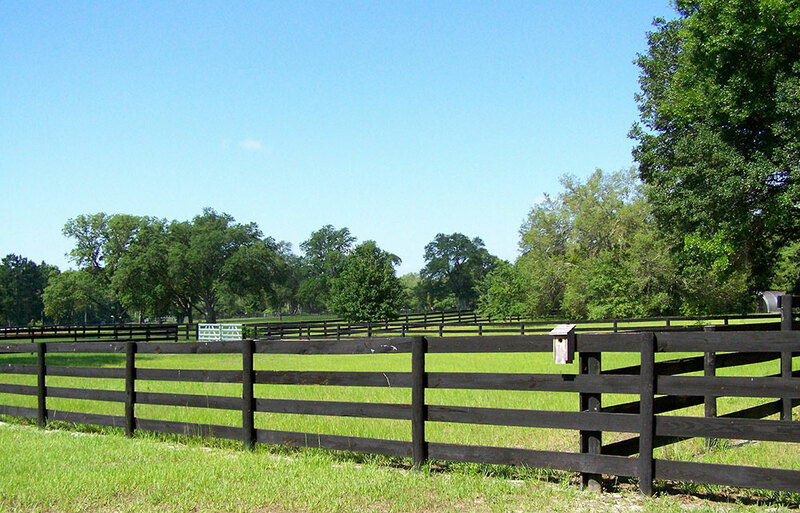 Agricultural property is less expensive, but usually is a larger piece of land. This could be a good thing, but not always. 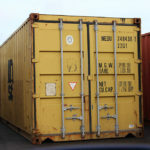 A larger parcel of land is typically more expensive and requires a larger outlay of cash upfront. A smaller property will be zoned residential, but residential property taxes are higher on agriculturally zoned land. 5. Zoning – Try to pick an agricultural property, or apply for rezoning or a variance with your county to get your taxes lowered. 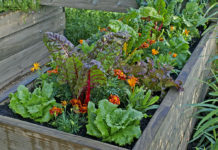 It depends on the county and city planning department, but you could get your property rezoned agricultural if you can provide a good reason for the rezoning, such as creating a garden or micro-farm, or raising livestock of some kind. Depending on the location and your neighbors, you might be able to get rezoned fairly easily to allow that kind of operation. 6. Land Price – I left land price almost last because this is so subjective. Affordable pricing is important, but it’s not always indicative of a good deal or the best place to buy off grid land. Like I said above about desert land, it’s cheap for a reason. The same thing with swamp land. 7. 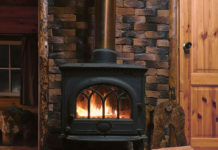 Timber & Rock – You’ll need building materials! Well, that’s a good start and now I can use this to gauge whether a property is located in a good area to go off grid. 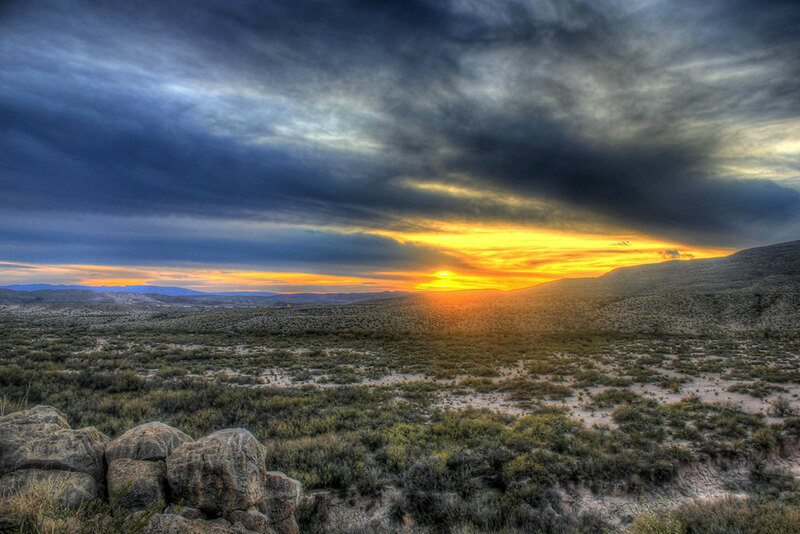 Best places to live off grid in the U.S.
Arizona – Northern Arizona. Cheap land, mild climate and some trees. Water is an issue and you will probably have to haul water to your property, but it’s doable. California – Northern California specifically has a lot of good land and it’s priced reasonably. Climate is milder than most northern territories, water is readily available, ordinances are less strict, taxes are lower, and land prices are affordable. SoCal is good, but expensive and overpopulated. Land is expensive there and there’s too many people and rules. 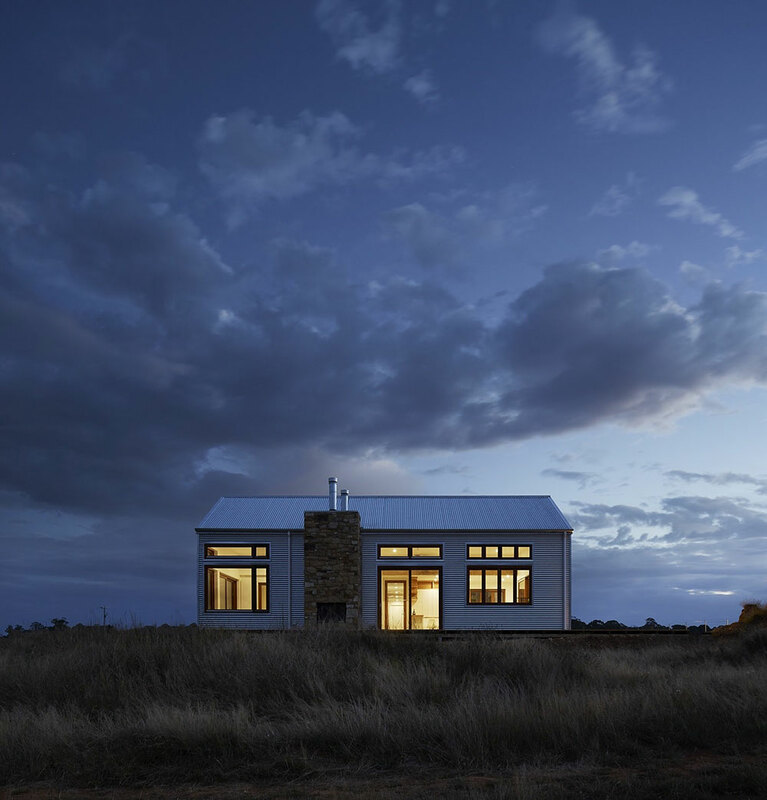 Colorado – Some counties in Colorado are relaxing their strict codes and allowing more off grid and sustainable buildings. Water could be an issue in some places since a lot of Colorado is desert, but it’s not a huge problem and there are work arounds. Land prices are pretty good further away from the bigger cities. Florida – YES! Florida is awesome for living off grid. Contrary to popular belief, it is NOT illegal to live off grid in Florida. Just like anywhere else in the USA you must have a proper septic system and a clean water source. Many people have exaggerated on a story going around the internet that Florida doesn’t allow off grid living, but the story is completely false. That story has been published and republished by people who have ulterior motives and agendas and those who simply didn’t know any better. Most of those who posted the story did so only to make money off the advertising by spreading bogus, non-factual stories which spread like wildfire. So to clarify and set the record straight. YES! 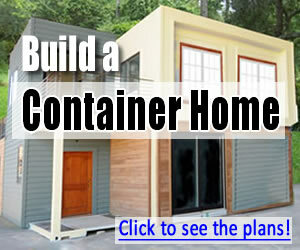 You can live off grid in Florida! You can have solar panels and wind turbines and water wells and gardens and all the great cool stuff that off grid living has to offer. You can even have chickens and cows and pigs! Just like anywhere else in the USA. Land is relatively affordable in rural areas and water is plentiful. Timber is also plentiful, however rock is not. Florida is mostly sand and dirt, except for southern Florida which sits atop calcified, petrified coral beds which are hard as rock. Homestead, Florida is a place where the fossilized coral is very thick. So thick, a long time ago a man had a quarry in his back yard and built a castle out of the coral. 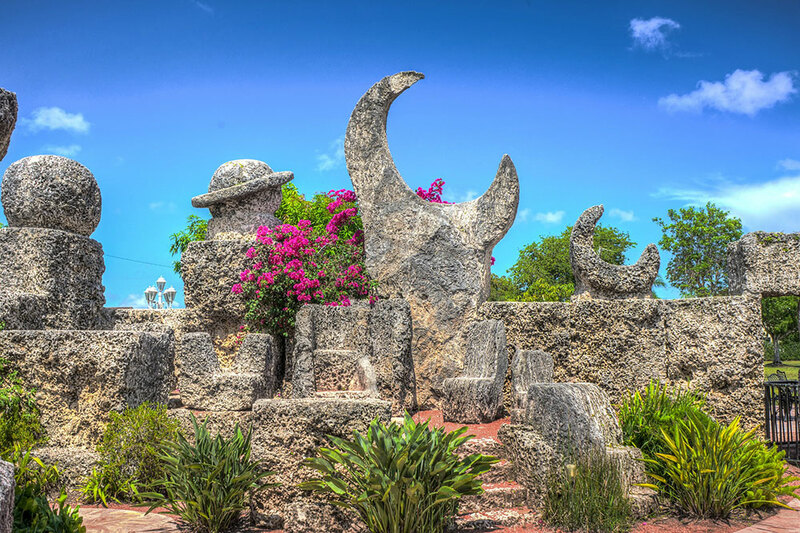 Look up “The Coral Castle” by Edward Leedskalnin. It’s an amazing thing to see. So, living off grid in Florida is perfectly legal and it ranks as one of my top 5 places to live off grid in the USA. Maine – Maine is an off gridders dream! There are lots of properties for sale and much of the land is cheap and remote. Water is plentiful, as is timber and rock to build with. The only drawback is the climate. It gets cold there, and it’s a wet cold. But if you can deal with the winters, it does have beautiful seasons. Summer is bearable and temps in spring and fall are comfortable. Zoning, from what I’ve determined, is open to off gridders and building codes are relatively reasonable. Montana – Big sky country! This state is great if you’re a rancher, but it’s bitter cold in the winter and the wind howls across the prairie and grasslands. If you’re looking for land in Montana look in the mountains for shelter from the winds. The same goes for Wyoming and North Dakota. Cold and windy unless you’re in the mountains, and even then it’s bitter cold in the winter. Having said that, Montana is a great state to move off grid. 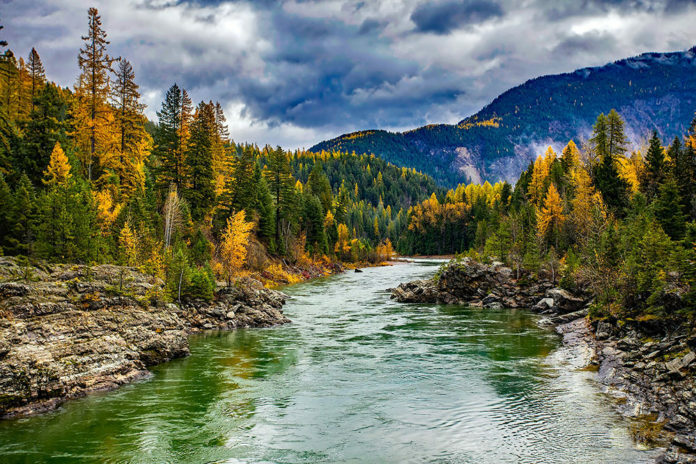 Land prices are reasonable, you can find some good waterfront property on a stream in the mountains for a relatively reasonable price, and water is readily available in most areas. Timber and rock is also plentiful in mountainous areas, but not so much on the prairies. Oregon – Again, just about anywhere in Oregon is good. There are some desert areas, but western Oregon up and down the Cascade mountain range is very good. Central Oregon is desert, but it’s high desert like in places in central and northern California and the climate is milder there. 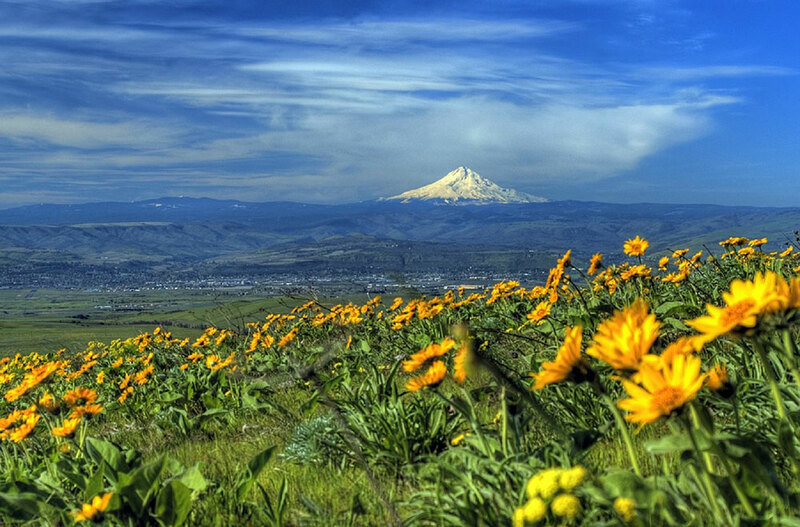 Summers in Oregon get hot just like anywhere, and winters are cold, but they do not last as long. Land prices are good and there are plenty of timber properties available too. Texas – The land in Texas is plentiful – it’s a big state – but water is an issue in some places. 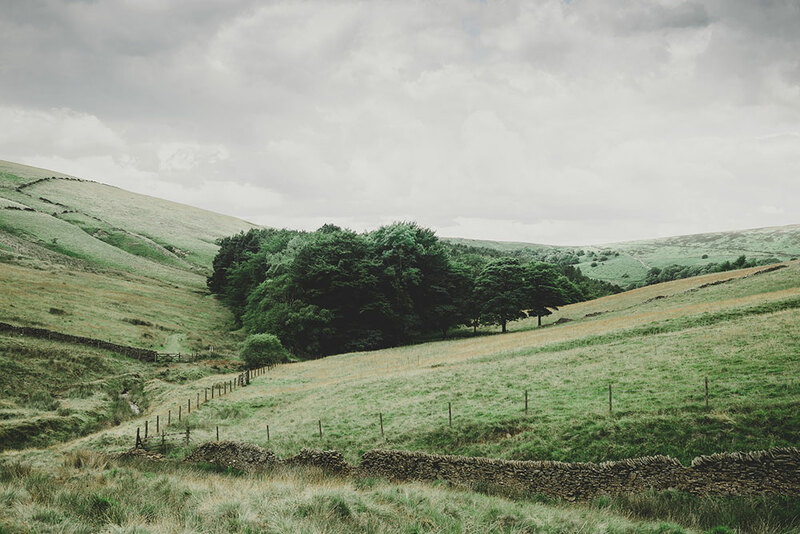 Land is affordable in remote areas and in smaller counties and towns. There is good hunting and fishing in Texas, and the climate is mild to hot depending on where you are. Some of Texas is desert, so try to avoid that area if you don’t like the heat, but if you’re smart and do your research you can find good land deals there. 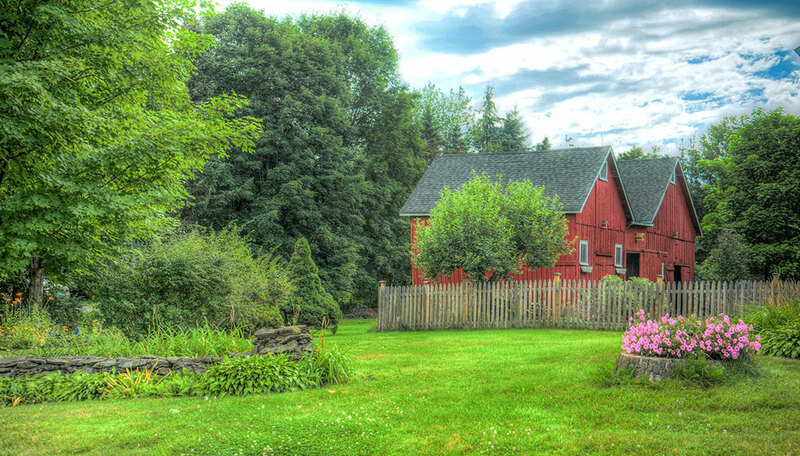 Vermont – Vermont is another great state to live off grid. Land is plentiful and affordable. Water is available and not hard to come by as well as timber and rock for building. Resources are available and zoning is open to living off grid in most counties. Again, stay away from the larger cities and towns to find counties which are more open to living off the grid. That’s enough for now. I will update this list as I get time with more detail as I get it. If you think I left a good state off this list let me know and I’ll research it and place it on my list. I like Florida because the weather there is awesome year round. Colorado, well, one word. Cannabis! Actually there’s lots more reasons than the fact marijuana is legal there. Hemp is also legal and it’s a great material which can produce many hundreds of products. Northern California is beautiful and peaceful, and Maine is awesome and land is very plentiful and affordable. Last but certainly not least is Vermont. They have beautiful country land in Vermont and maple syrup and all kinds of hunting and fishing. Timber is plentiful, as is water, and land is very affordable. So there you have it. The best states to live off grid in the USA. What do you think of North Carolina? The thing is I want to be able to own some of the more “controversial” exotic pets, and live by the coast, and Texas and Florida are certainly on my list, but I’m also looking at NC. I live in Florida! 17 years now and your reserach is definitely incorrect! All counties of Florida are not allowed to be 100% off the grid thanks to Florida Lobbyists. Even if you own agricultural land, unincorporated land, or rural land you are not allowed to be 100% off the grid. FPL has a department of investigators, access to land owners and new land owners records. These employees drive to properties, fly drones over lands. A land owner/ Home owner in Florida is obligated to register with their counties respective electric companies, even if you plan to use solar to power your home you are still required to pay and register electricity with the company. Even more so now after the hurricane. Private home improvement companies also fly their drones over homes and send employees to survey homes for improvements and construction coding. Florida is being watched like a Hawk now more than ever. The land is ridiculously expensive and when you find a good deal, ($10,000 for .25 acre land) rest assure you are buying a swamp, sink hole, lime rock covered and unsafe land to live(hurricane and flooding land). Besides, the state is criminally contaminated. It should’nt even be listed here for off grid, it is more like a partially off grid state with growing restrictive rules for building. Even tiny homes here are compromised. We bought land in SW texas and Arizona! Those were our top choices based on climate and little to no building codes. 5 acres in TX for $2,000 and another 5 in AZ for $2999. The author is correct and the last comment is 100% wrong! 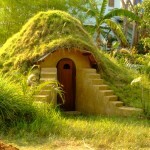 It is completely legal to live off grid in Florida and I know of several examples first hand. FPL is not flying drones over peoples properties and there is no requirement to register with any electric company. That is insane! Dry, live-able, usable land can be purchased in rural areas much cheaper than the commenter claims. 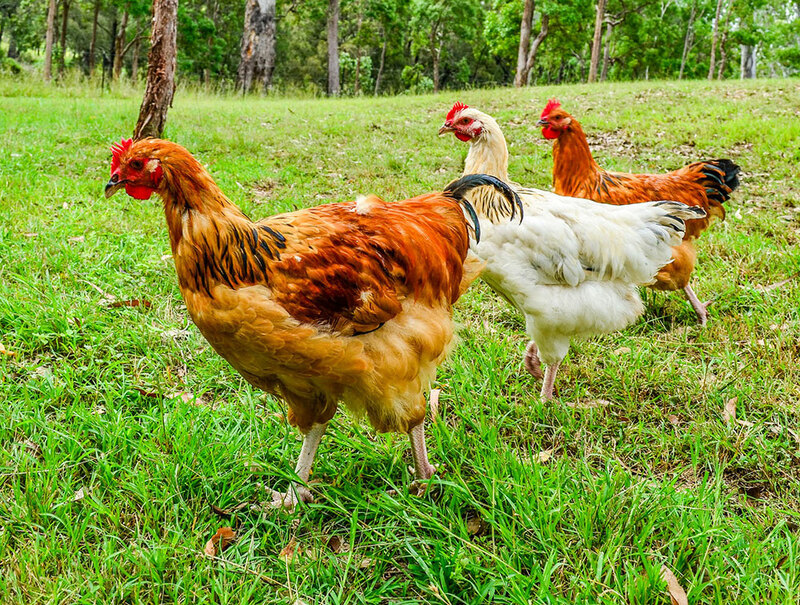 Obviously, you will have a problem trying to live off grid with chickens, cows and pigs in a gated golf course community, but there is much more “country” land in Florida than one might think. In Florida there are multiple growing seasons and there is plenty of water. cheap land in SW Texas and Arizona is barren desert that resembles the surface of the moon. If something happens and water can no longer be trucked in, you are dead! Mike, perhaps you’d be interested in contributing a guest post on the topic? 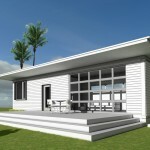 Florida seems to be our most controversial state when it comes to off grid living potential.